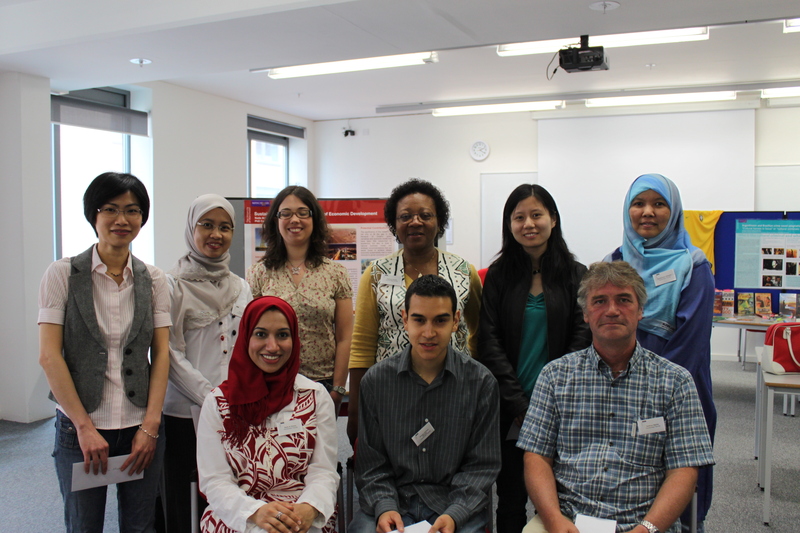 The 2010 Humanities Researcher Showcase took place on Saturday 19th June, in conjunction with the University of Manchester Open Day. The Researcher Showcase is hosted annually by the Researcher Development Team and gives participants a chance to present a research poster to members of the public and interested parties. This was an excellent opportunity for researchers to influence those considering a period of study here at Manchester and to give them an insight into the type of research taking place here. The Showcase is a great way of getting started with Public Engagement initiatives (more on this in a later post) and those who participated last year have taken their poster along to other events and used it as a means of facilitating discussion and networking with other researchers. Many thanks to those who took part – your hard work certainly paid off on the day! And congratulations go out to Showcase participant from 2009 Sabina Shah (School of Arts, Histories & Cultures) who won first prize for her poster “Islamic Feminism and its Role in Cinema” at this year’s Vitae PRASH Conference – well done Sabi! To find out more about how Sabi used the Showcase to launch her engagement with organisations, please see this previous post: http://tiny.cc/nqfuk.